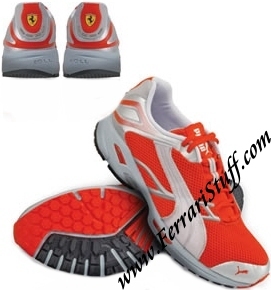 Official license Puma Ferrari Sneakers and Clothing. 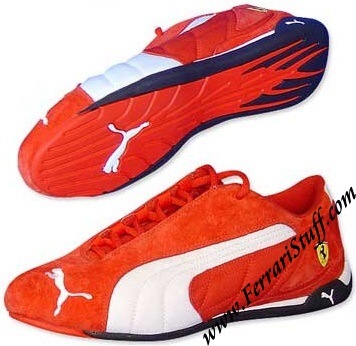 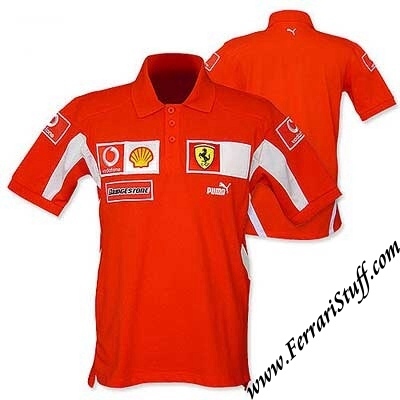 This series consists of basically the same clothing, shoes and accessories as with which Puma supplies Scuderia Ferrari. 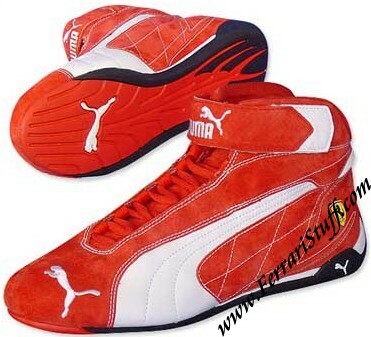 NOW OFFERING 50% OFF ON ALL PUMA CLOTHING AND SNEAKERS!